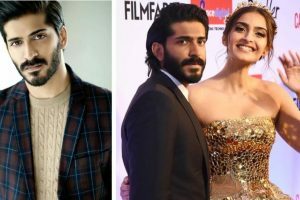 Koffee With Karan 6: Secrets of Kapoor daughters and son revealed! 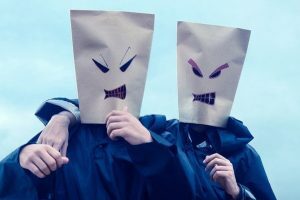 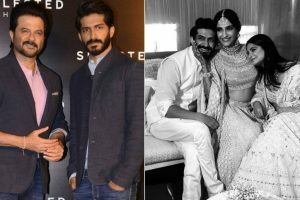 The trio spilled beans with some interesting deets and if you missed the episode, here are the major highlights. 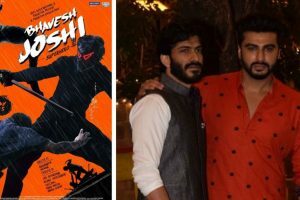 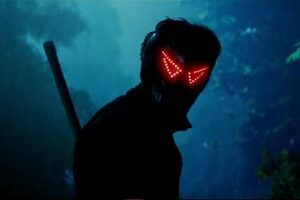 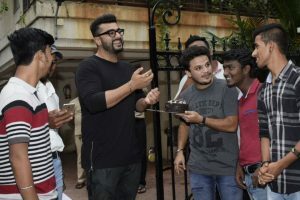 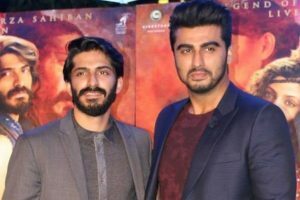 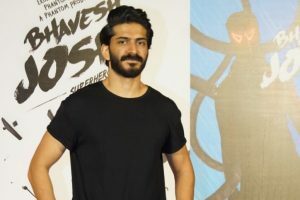 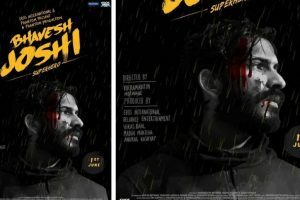 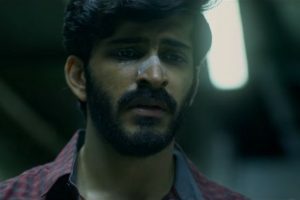 Continue reading "With biopics stakes are high, says Harshvardhan Kapoor"
Continue reading "My quotes on my family members were misinterpreted, says Harshvardhan Kapoor"
Continue reading "‘Bhavesh Joshi Superhero’ will tug at your conscience"
Continue reading "Anil Kapoor would’ve been fit for Bhavesh Joshi in 1990s, says son Harshvardhan"
Continue reading "If Bhavesh Joshi becomes hit, will do different kind of films: Harshvardhan"
Continue reading "This is what Harshvardhan Kapoor has to say on box office clash with sister Sonam K Ahuja"
Continue reading "Harshvardhan Kapoor’s Bhavesh Joshi gets new release date"
Continue reading "Bhavesh Joshi: Arjun and Harshvardhan’s song Chavanprash to release on May 14"
Continue reading "Our family is our strength: Sonam Kapoor"
Continue reading "Arjun Kapoor to shake a leg in Harshvardhan Kapoor’s ‘Bhavesh Joshi Superhero’"
Continue reading "Won’t have been able to do ‘Bhavesh…’ without ‘Mirzya’ experience: Harshvardhan"
Continue reading "Anand is a great guy: Harshvardhan on Sonam’s wedding"